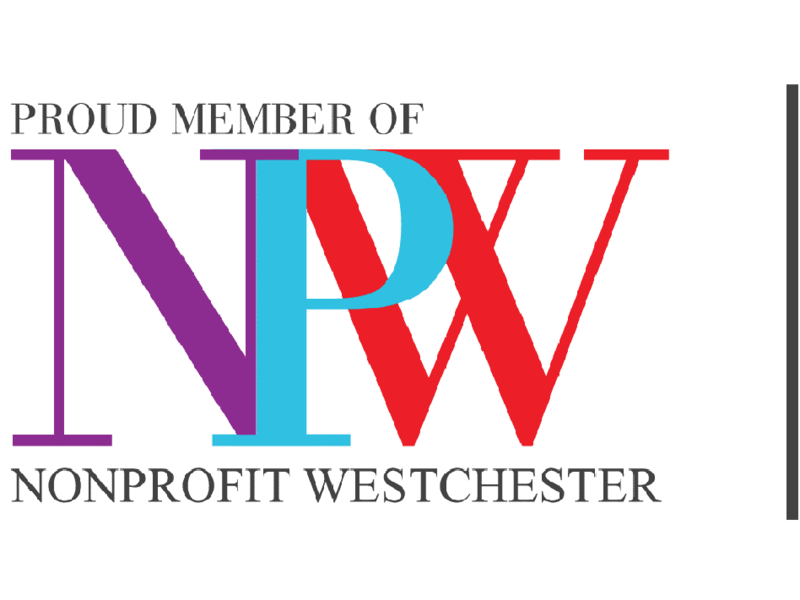 For volunteers and agencies interested in meeting 1-on-1 who live on the Rockland side of the bridge, Volunteer New York! 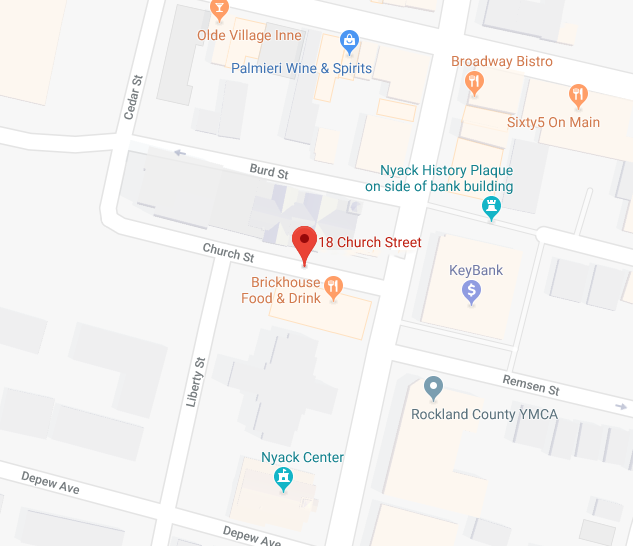 now has a Rockland Office with space dedicated for consultation in the heart of Nyack! Below you will find info about when we will be in Rockland and how you can schedule an appointment! Enter through the Arc Rockland door. On the 1st and 3rd Wednesday of the month only. To make a scheduled appointment in Rockland for a volunteer placement consultation, please click here.